Above: A positive (left) and negative (right) image of supernova SN2013cd in Galaxy UGC 4294. Image courtesy of Doug Rich. Supernova SN 2013bl was discovered by the Eagle Hill Supernova Search Project led by Doug Rich. Team members Thomas Harvey, Charlie Sawyer and Joe Rosebush conducted the blink comparison that resulted in the discovery. 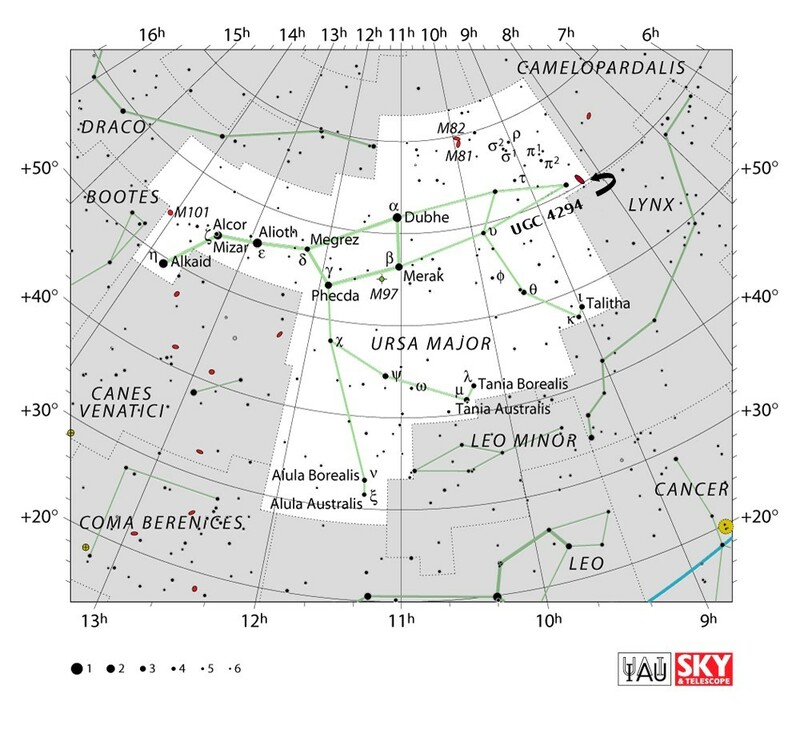 Spectroscopic analysis of the supernova was conducted by astronomer Andrea Pastorello and his team with the Italian National Institute for Astrophysics in Asiago, Italy. The supernova was then designated SN 2013cd by the Central Bureau for Astronomical Telegrams in Cambridge, Massachusetts. 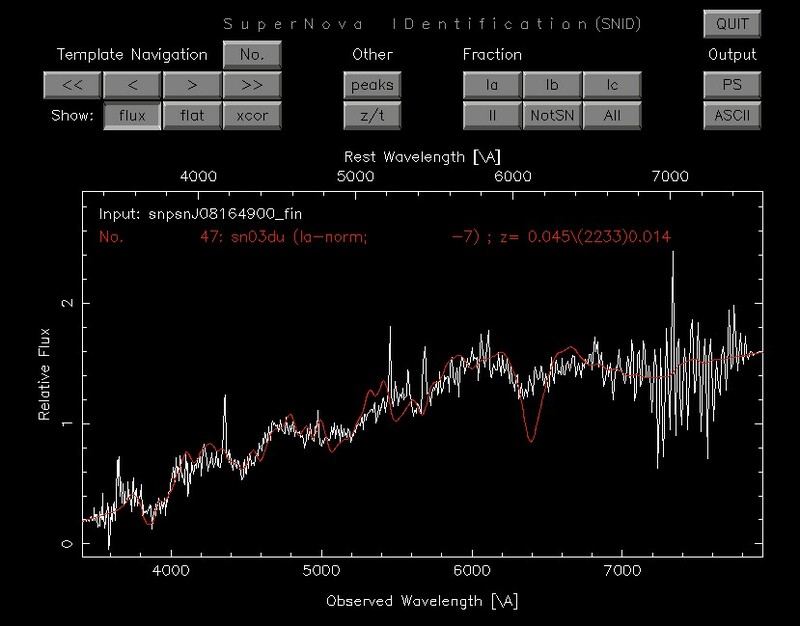 Supernova SN2013cd was the 81st supernova discovered in 2013. (limiting red mag about 20.3) and 1990 Jan. 1 (limiting blue mag about 21.0). P. Ochner, A. Pastorello, L. Tomasella, S. Benetti, E. Cappellaro, and M.
Tonry 2007, Ap.J. 666, 1024).